Part of growing a business is accommodating new staff, locations, and IT needs. As you grow, connecting your various offices, employees, software, and applications becomes a primary concern. SymQuest’s LAN/WAN services help you stay connected, whether you’re centralizing, decentralizing, expanding into another region, or supporting an entirely remote workforce. We aim to reduce your telecommunication costs, increase connectivity, enable full access to systems and data, maximize security, and ensure compliance with all relevant regulations. 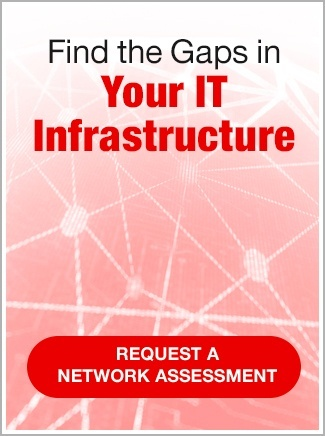 Analysis of your infrastructure requirements – can we update existing networks or should we implement a new one?